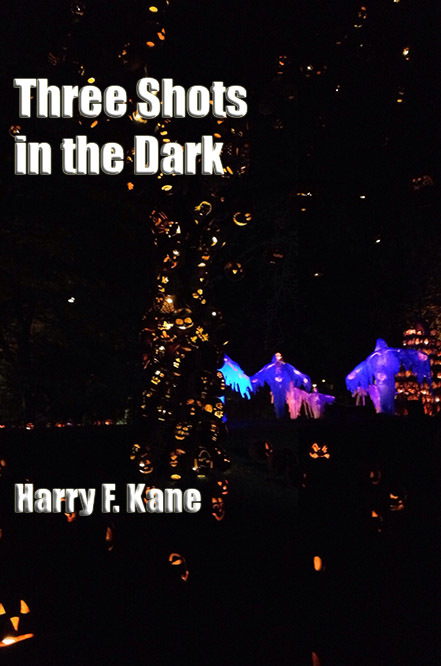 This collection of three imaginatively dark flash fictions from Harry F. Kane will inspire wondrous dread. First meet the enigmatic Professor Hosselhoff as he wrestles with the unusual. And then meet a young boy dealing with the fallout of a past disaster.